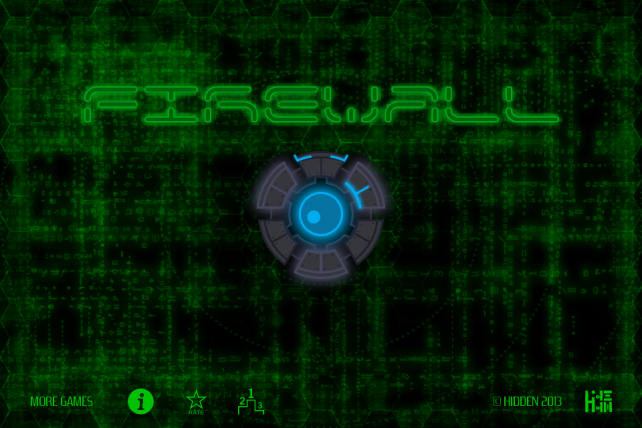 Firewall ($0.99) by Hidden Games puts you in control of defending the core of a computer from enemy attacks. Forget Norton Antivirus. Sometimes you have to take defending your computer into your own hands. 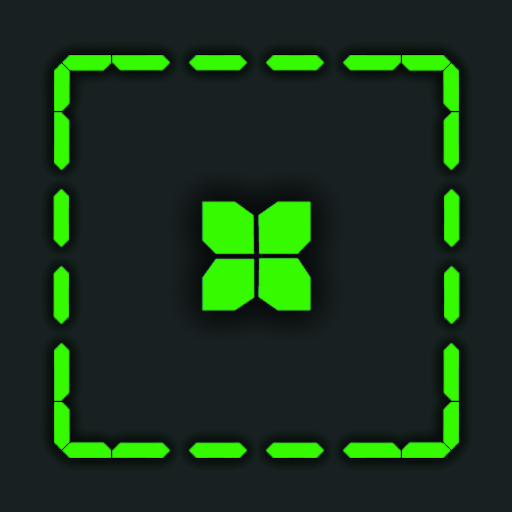 Just like Box 2 Box and Ciphertext, this is an engaging game with minimal graphics. The core resides in the middle of the screen, with a multi-colored shield (firewall) encircling it. Computer viruses are trying to attack the core by coming at it from all angles. 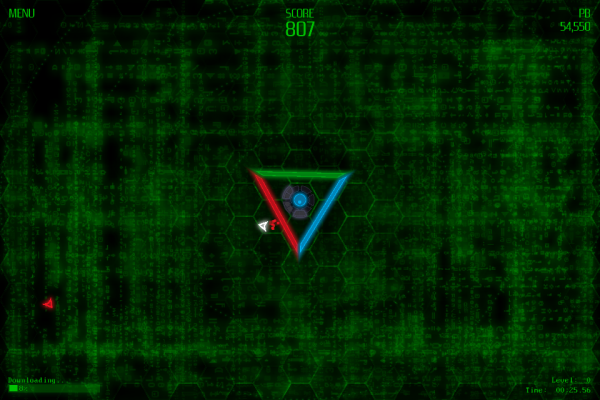 Neutralize the invading viruses by matching up the shield’s color to the virus. Matching the colors results in a peaceful little “ping” sound and deflects the virus. Failure to match the colors results in a piece of the core being chipped away. The core can take five hits before the sixth one, which is game over. Survive enough attacks and move on to the next level. 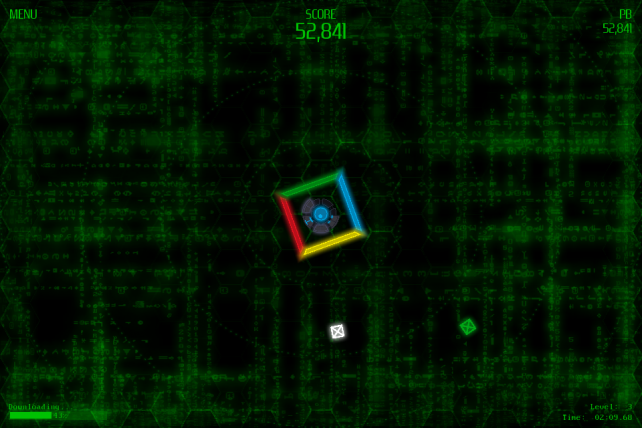 Each of the levels features a different geometric shield design. 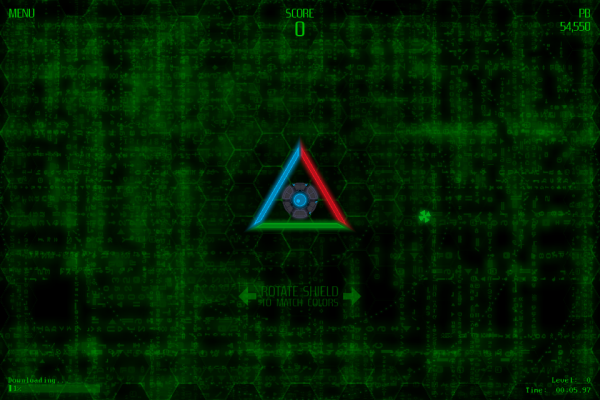 While the controls are simple, they are deceptively difficult. 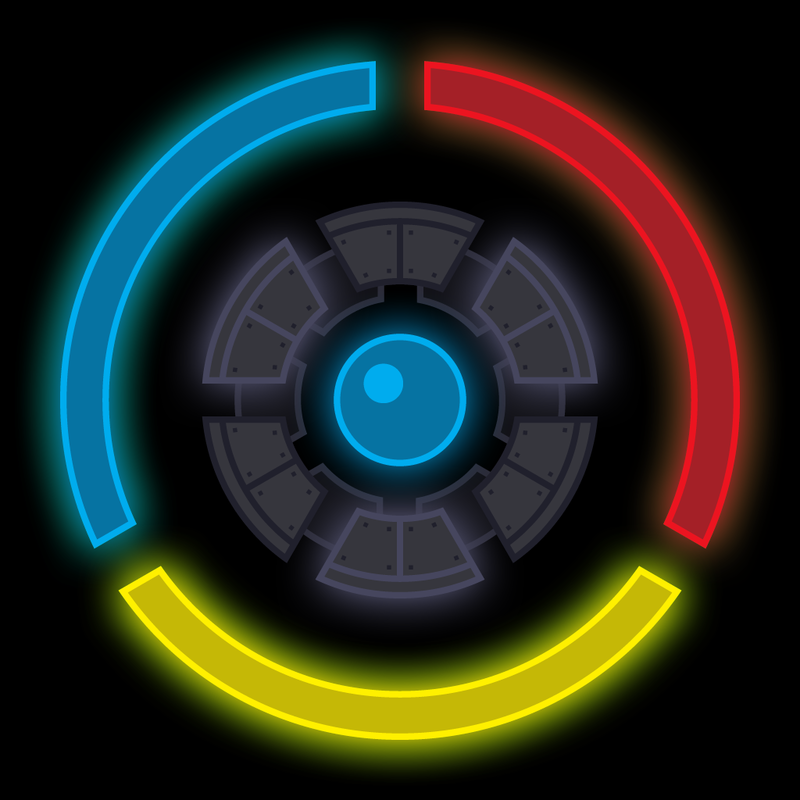 The shield has a kind of “spring” effect, where it won’t stay still if left alone. 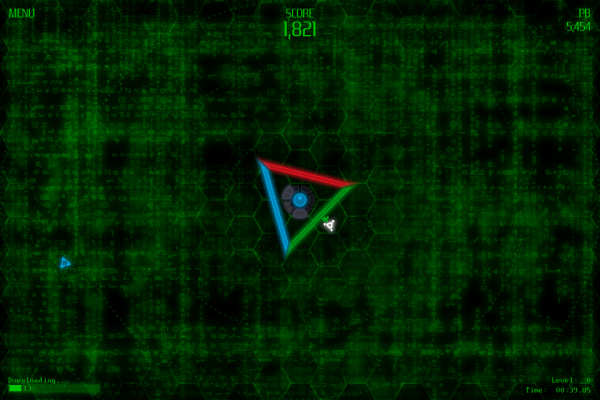 I found that the circular shields were much easier to control than the other shapes. What compensated for that, though, is the fact that you don’t have to keep your finger on top of the shield in order to control it. Swiping back and forth in the empty space beneath the shield works just fine, and also won’t have your finger obstruct your view. Overall this is a simple and fun game to play. 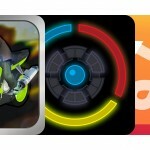 With Game Center integration you can see how well you stack up against your friends and everyone else who is playing. This game is available for the iPhone and iPad. Swipe to get to the App Store now.